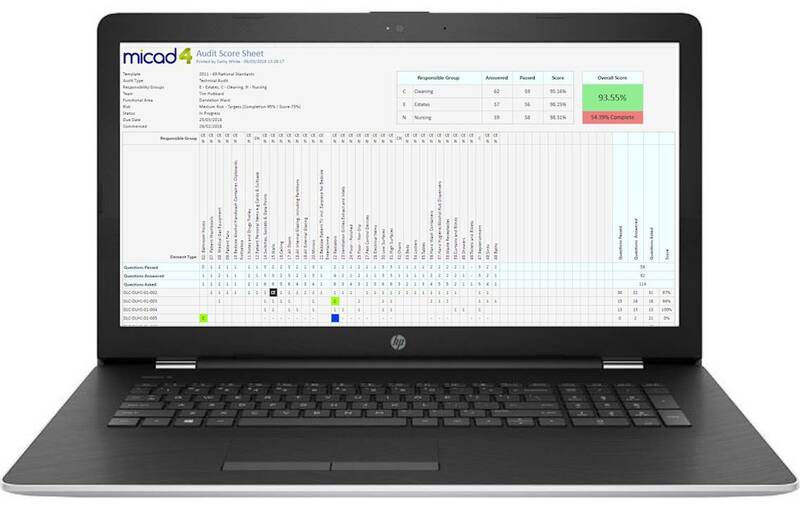 Create, manage and report on cleaning audits to the National Standards of Cleanliness (NCS 2007) and CQC outcomes relating to cleanliness with Micad’s all new Micad4 Cleaning Audit Module. 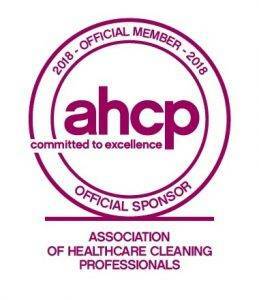 The effective management of cleaning standards is vital to maintaining infection control within healthcare facilities. At Micad, we understand that evidencing compliance with current cleaning regulations and standards can be as arduous as meeting the requirements themselves. Micad’s all new cleaning Audit Software takes the pain out of this process, whilst enabling users to streamline workflows to operate more efficiently and cost-effectively. Using the latest technology, Micad4 Cleaning lets you manage and issue audits from anywhere quickly and easily. Auditors can access the system from any Apple or Android mobile device, letting them react to changes across your estate at the touch of a button. Fully conforming to the Department of Health’s National Standards of Cleanliness in the UK and Ireland, Micad’s Cleaning Audit Software allows managers to measure performance in a fully customisable and easy-to-use format. Our solution is so flexible it can be easily configured to work in other country’s and territories where local requirements may differ. 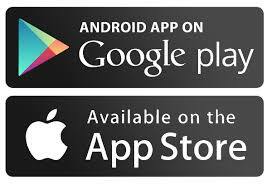 This new software uses the latest web technology and has a completely new free App,that works on Apple, Android and Windows devices, with or without an internet connection. It seamlessly guides users through the audit process using pre-defined actions, dropdowns and restrictions to make for a simplistic and fast auditing experience. The ability to capture photographic evidence makes Micad’s Cleaning Audit software even more powerful. Cleaning Audit Software allows you to create, manage and report on cleaning audits with ease. Comply with the standards for cleanliness and manage your facilities with our dynamic software. To request a demonstration of this fully customised tool get in touch with one of our team today. Our demonstrations are set up to ensure you get the most out of our software and maximise your operations.